Printable recipe at the end of post. Do you have some favorite recipes that you have been making for years and years? I love shredded beef tacos and burritos, and I was craving some last week, so I decided to make my favorite recipe for shredded beef. I’ve been making this shredded beef several times a year since I was around 20 years old, and newly married. I have the recipe pretty much in my head, but something made me go look for the printed recipe anyway. 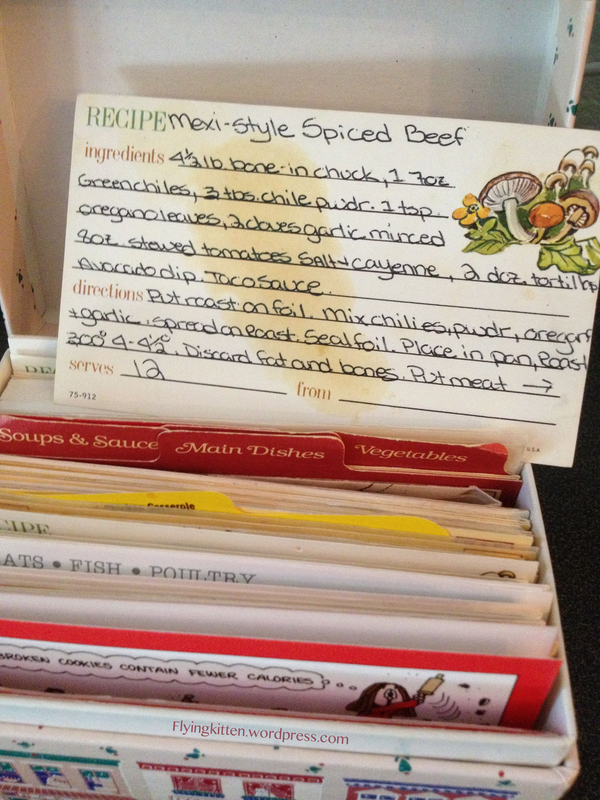 I looked high up in the cupboard and found my treasured recipe box. I found the recipe I was looking for grease stain and all. Then, I started flipping through the recipes that I have collected over the years. Looking at all those recipes I’ve collected from dear friends and family brought back so many good memories of my days as a young wife and nurse. Many of the recipes are from my nurse friends at the hospital I used to work at. I’m glad I saved this little box of memories. I smiled when I found a spaghetti recipe from my dear friend Debbie, who passed away much too young. It made me think about how excited we were to make a homemade meal for our husbands. I also found the over achiever list of cookies and baked goods my friend Janell and I made one Christmas. It reminded me of all the flour on the floor, when we dropped the giant bag on the ground. I’ve never purchased 25 pounds of flour again. I wonder if collecting, and looking at recipes on my computer, will give me the same satisfaction years from now, like this little box did today when I looked at it. I’m glad I saved it. 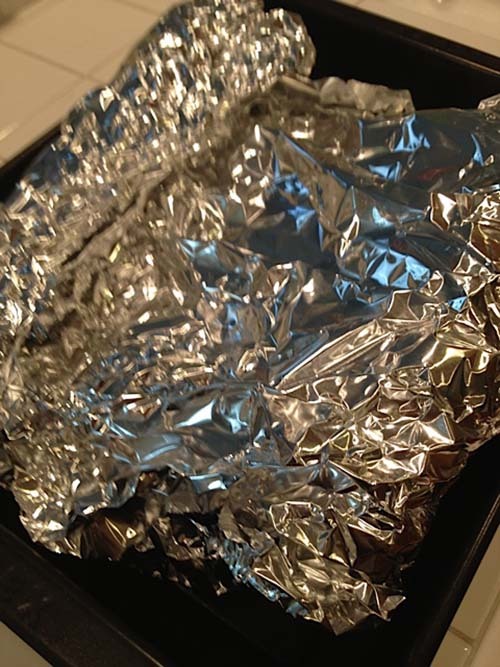 Line a roasting pan with heavy duty foil. Leave enough hanging over the edges to wrap up the meat to seal in juice. Place meat onto the foil. Rub seasonings over the roast. Cover the meat with the tomatoes and diced green chiles. Wrap and seal the foil to seal in the juices. This also keeps the meat from drying out and makes the pan easier to clean. Cook in a 300 degree oven for 4-5 hours. Make sure to take the meat out of the oven after 2 hours to flip the meat and check how it’s doing. It should look something like this. After 4-5 hours your finished meat should look like the picture below. It is done when it easily shreds apart. Carefully lift the meat out of the pan and into a container to shred the meat. You can add as much of the juice as you like. That’s it you are now ready to make great tasting tacos, burritos, sandwiches, or tostadas! 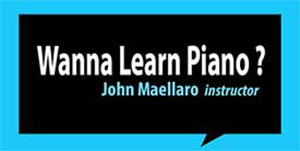 This Saves So Much Time – Why Don’t I Do It Every Week? When I go food shopping, I say to myself, go grocery shopping, come home, wash the produce, and cut it up. I also plan on storing it all pretty in the fridge. Why is it I only do this about 1/3 of the time, maybe? It’s not hard, and it doesn’t take that long. 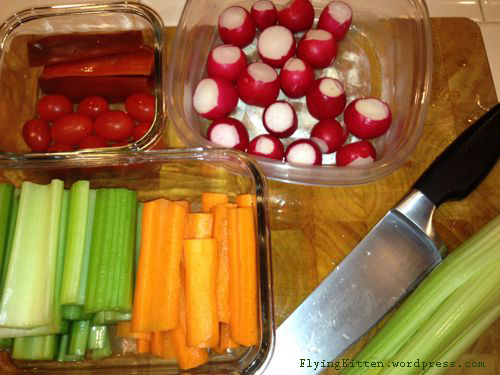 Wash, trim, and pop into containers to use in salads, packed lunches, and dinner recipes. Nope, I still don’t do this as often as I would like, even if it is easy. Probably because my back hurts after bringing in all the groceries and finding a place to put them LOL. I think… forget this, I’m sick of food at the moment. Well, until I remember the candy bar I had the checker hand me at the cash register, so I could stash it in my purse. Hey, it’s my bonus for doing the shopping. I’m going to try to do the veggie prep more often because it really does save a lot of time, and it makes meal prep much easier. We will see what actually happens. Do you wash and chop veggies right after grocery shopping? A real refrigerator for two people not set up for a photo shoot. 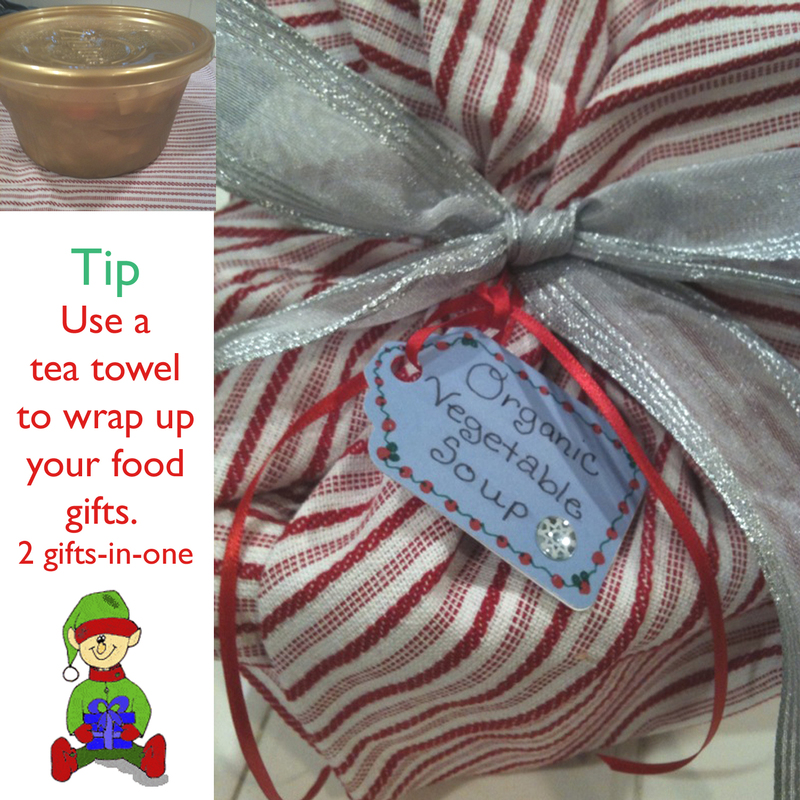 Make a Perfect Holiday Treat…….. I love making homemade gifts and goodies around the holidays. For me it is something I look forward to each year. These pretzels sticks are so EASY to make and they are very tasty. This is a perfect treat to make with the kids. Even very young children can help and it only requires a few tools and ingredients. You can switch things up by changing the color or type of topping you use. For instance I made some for 4th of July, see here, or you could use pink or blue for a baby shower. The possibilities are endless. These sweet treats would be perfect to add to a holiday gift basket or to bring as a hostess gift. 4 cup Pyrex or other microwavable dish. Put a piece of wax paper on a rectangle baking tray. Use some sort of microwave safe container to melt the chips (deep enough to dip the pretzel rods). I used a 4-cup pyrex measuring cup. Pour the chocolate chips into the container. To melt the chips cook in microwave for 1-1/2minutes, stir with butter knife then cook another 30seconds and stir again. Take a pretzel stick and dip into melted chocolate to coat. I tilted the measuring cup to get the chocolate far enough up the pretzel. Holding the pretzel horizontal I twirled it until no more chocolate was dripping. Then, hold the pretzel over a plate and sprinkle with candy sprinkles or whatever you choose. Set the pretzel on wax paper and continue with the next one. Makes 12 pretzels. Now all you have to do is to wait for hem to harden. It took a few hours sitting on the counter. Or, you could put them into the freezer for a few minutes. carefully slide them into the pretzel bags. Have you ever arrived home from work and thought Ugh! What am I going to make for dinner. It’s 9:00 pm and DH and I are starving, and the chicken is still slightly frozen. Dinner had to be simple and I wanted it to almost cook itself with little mess. We both had some work to finish up before dinner. Well, hubs and I went to the pantry, looked around, and this is what we came up with. At first we thought just black beans and rice. Then we thought how about adding some cream corn. Well, actually I thought it was regular corn until I opened the can LOL. I thought, Lets give it a try and see how it turns out. To add some liquid we added the diced tomatoes, and for a little spice we added onion. Here is the recipe we came up with. Basically you plop everything in the baking pan and forget it until it’s done. I used a 13in. x 9 in. glass baking pan. Sprinkle some 21 salute and cracked pepper on bottom of pan. Add just enough to season one side of chicken. Then place chicken thighs in pan on top of seasoning. Now sprinkle more seasoning on top of chicken. Pour black beans, cream corn, onion, and then diced tomatoes on top of the chicken. Put into the oven and let cook until bubbly around 30 minutes. Give the pan a stir mixing up all the ingredients. Cook another 15-20 minutes until chicken is cooked through. Add cheese on top and cook a bit more until it melts. Place rice on plates and top with the chicken and bean mixture. How easy is that. Top with a bit of sour cream and or avocado for an extra flavor bonus. Both my husband and I thought this was a delicious dinner. We were kind of surprised how yummy this was and how easy it was to make. Both of us were able to get our work done with little attention to our baking dinner. I know eating at 10pm is not recommended, but that is how it works at our house. We have late schedules. Cooking with your kids is a great way to build a variety of skills while having tasty, tactile fun in the process. Working off of a recipe, whether from a cookbook, online or even–yes!– on a Wii, helps enhance a child’s reading skills. Ingredient measurement and unit conversion draw math into the mix, and the step-by-step organizational process of cooking improves logical thinking (for added practice, try doubling recipes or cutting them in half). The best part about cooking with your kids is that while children are practicing basic math, language and logic skills, they are being rewarded by their own delicious creations. And what could be better than that? Try these simple, time-tested recipes with your kids and get filled up on both laughter and learning. For children new to the kitchen, start with something basic like ants on a log. Fun and simple to make, these tasty ants are a classic childhood staple. As an added bonus, this recipe is recommended as a healthy “Smart Snack,” comprising several food groups, by the McKinley Health Center. Directions: Cut the celery stalks in half. Spread with peanut butter. Sprinkle with raisins (“ants”). Enjoy! Directions: Toast your muffin or bagel. Spread pizza sauce evenly on muffin or bagel halves. Sprinkle cheese on top and add your toppings. Put on tray and put into toaster oven set on broil. Cook for 5 to 10 minutes, until cheese is melted. In a large pot used for soup or pasta, combine all the ingredients. Bring to a boil, then reduce heat and simmer for 5 to 10 minutes. Your stew is ready! Remember to always supervise young children in the kitchen, especially with knives, toasters and ovens. Use your discretion when assigning tasks. Maybe Mom puts things in and takes things out of the oven, or Dad chops vegetables, while the children mix and arrange ingredients. Once simple recipes like the ones above have been mastered, venture into the more precise sciences, like baking (cookies anyone?). And always encourage sampling, tasting and experimentation; cooking should be a fun, enriching and delicious process for all! Bio: Lisa Shoreland is currently a resident blogger at Go College, where recently she’s been researching radiology scholarships as well as pharmacy scholarships. In her spare time, she enjoys creative writing, practicing martial arts, and taking weekend trips.